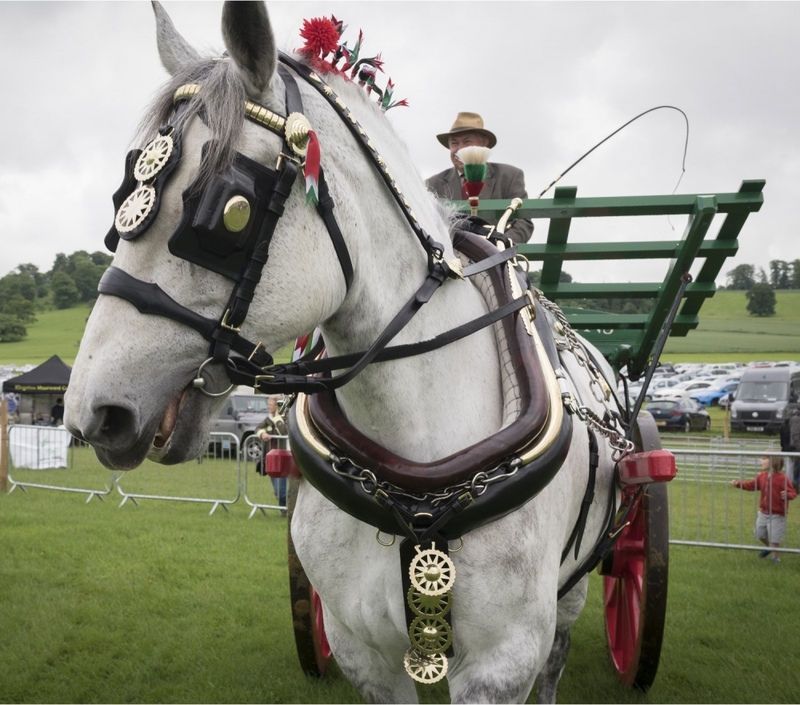 The rare, minority and native breeds show includes sheep, cattle, pigs, goats, horses and ponies, with commentaries about the stock and their history. 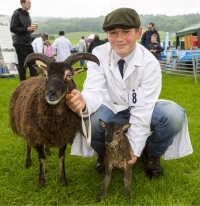 Sherborne Castle Country Fair offers a wonderful opportunity to meet and learn a little more about a wide variety of our native rare and traditional breeds of domestic farm livestock. Many of these breeds originated in relatively confined areas becoming specialised and adapted to their local environment. 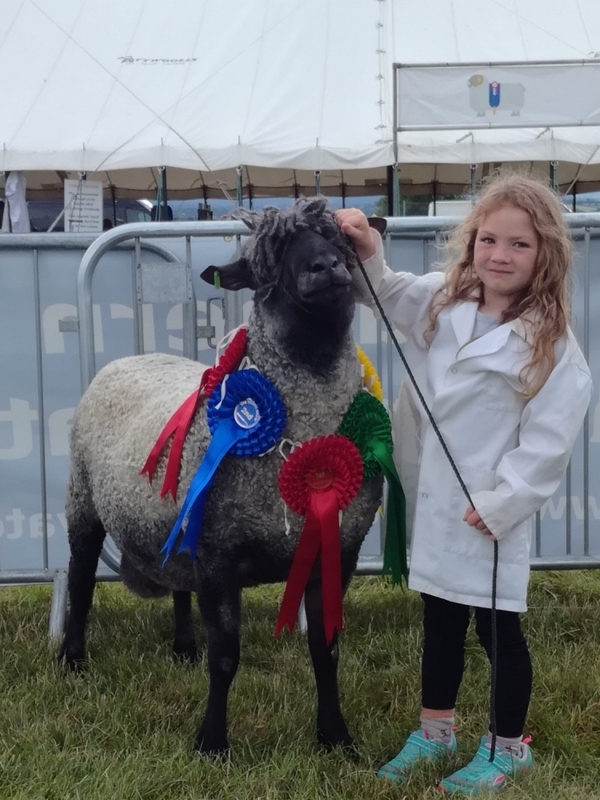 The names often represent the home of the breed, for example Portland Sheep, Berkshire Pigs, Belted Galloway Cattle, Suffolk Punch Horses and Dartmoor Ponies. Displays include heavy horses, rare breed poultry, rare breed goats and a grand finale parade. The Rare Breeds' marquee is open all day and there you will find the fleece competitions, displays, crafts, demonstrations and information about the Rare Breeds Survival Trust. Click here to visit the Rare Breeds Survival Trust web site. 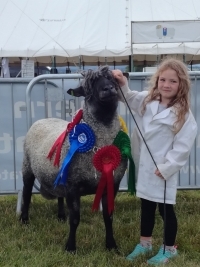 purchasing show equipment (eg, a show halter) for showing their rare breed animals at local shows and events. Applications must be made in writing by 30th June. Bursaries will be awarded for 50% of the total cost, ie, applicants must fund the remaining 50% themselves and a valid receipt must be supplied in order to receive the bursary. The value of the bursary awarded by the Fair is up to a maximum of £200.00. 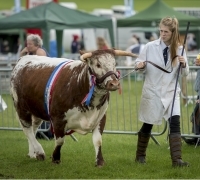 Bursaries are open to young handlers who are aged up to and including 16 years of age, as at the date of the Show. 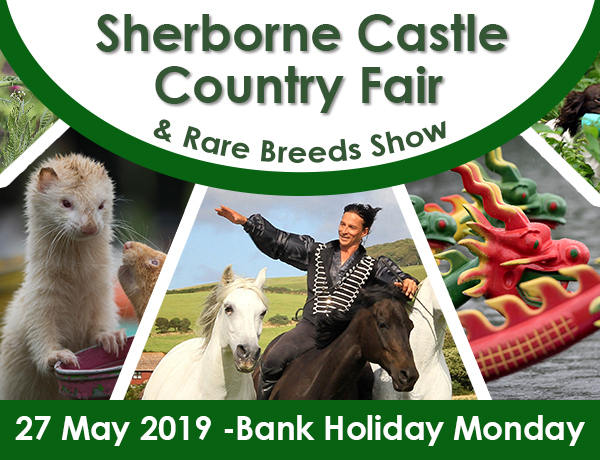 The Sherborne Castle Country Fair Rare Breeds Show schedule and entry form will be available in February and will be down-loadable from this website. If you would prefer to receive a paper copy via the post, please contact us using the email link in the paragraph above.